Tuesday: 11:00 a.m. to 5:00 p.m. Sustainable estate grown wines in Edna Valley. Tolosa specializes in Pinot Noir, Chardonnay and Syrah. 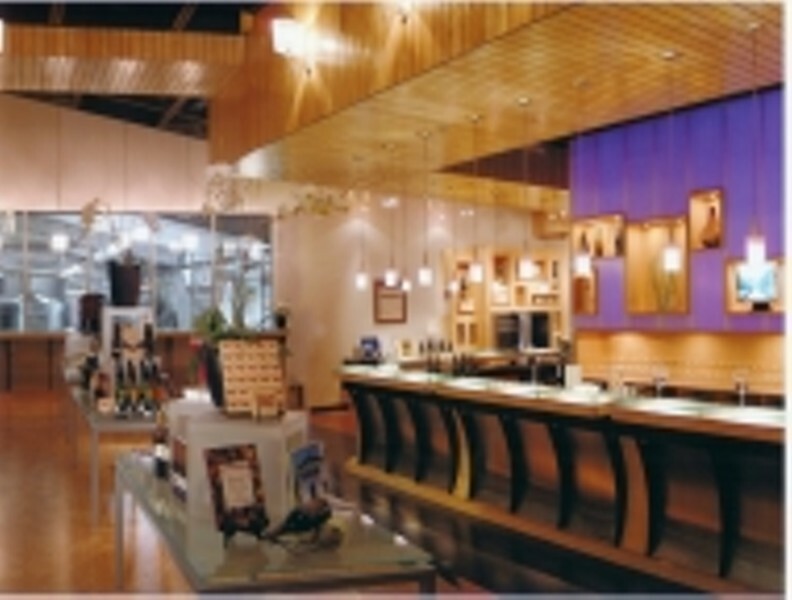 Tasting is available daily from 11-5pm, with Saturday Wine and Cheese pairings.